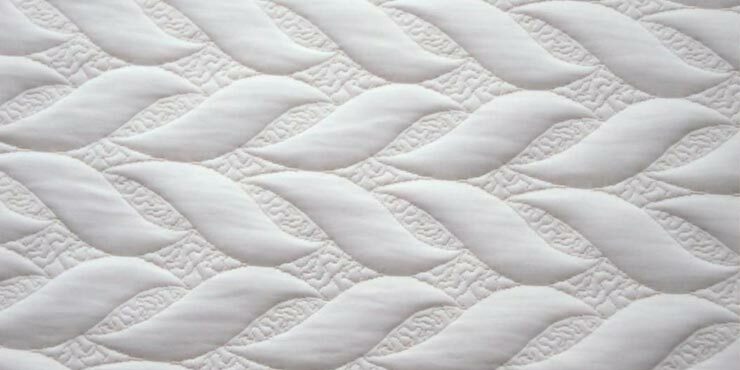 What are the top10 mattress brands? Where to buy comfortable mattresses? 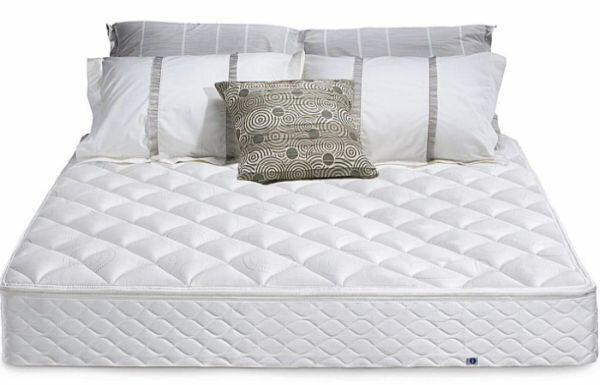 How to choose the ideal mattress?